Code : ET800 10 Item(s) Available. 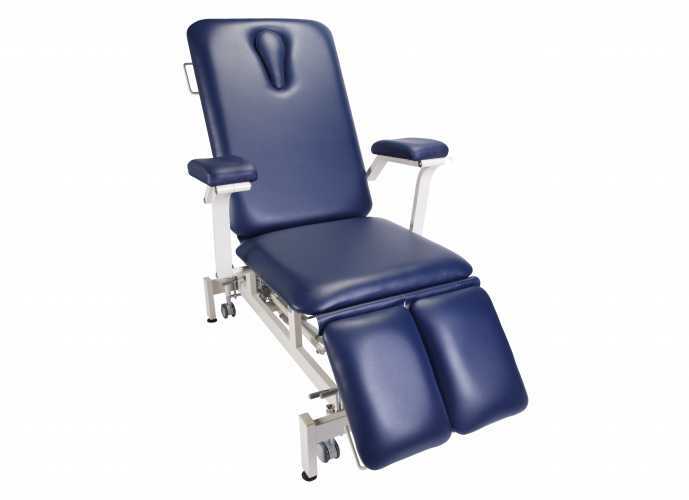 No specification for this product..
For Cervical Traction Treatment, CT850 is available as an optional add-on part. 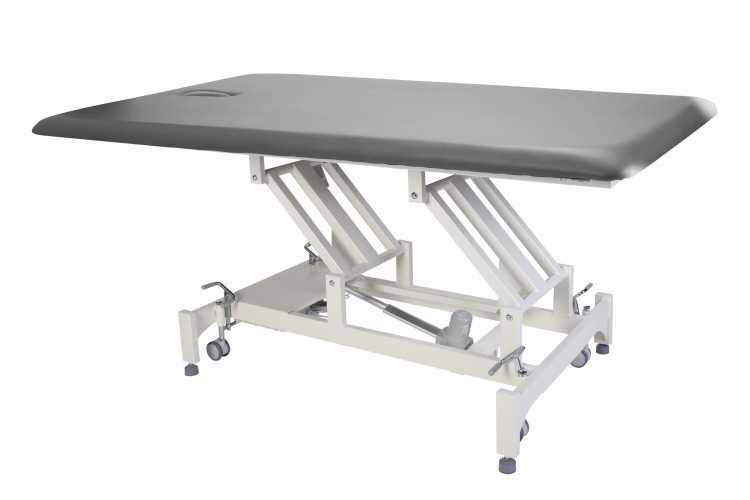 To enable this function, a switch behind the unit can be located to switch between (1) Lumbar Traction and (2) Cervical Traction. Weight reading of kgs and lbs can also be switched via a switch behind the unit. 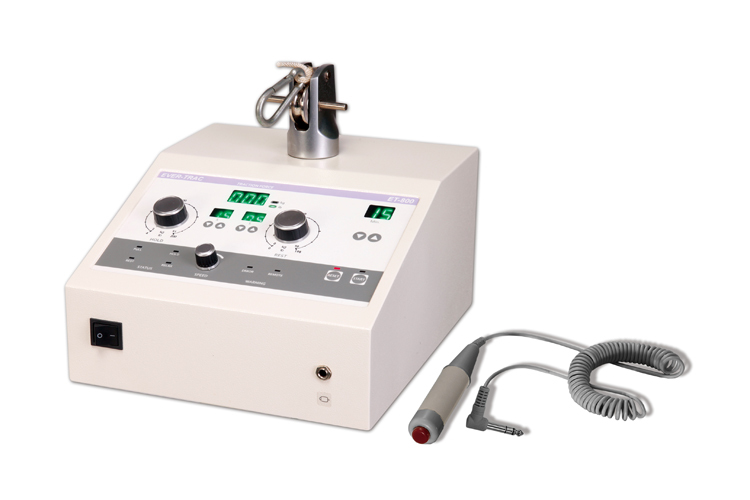 With the ET800, CT850 and EU300, you have the ultimate traction system in your home, clinic, hospital or rehab center. 00-99 seconds, by static traction force “--” selection.